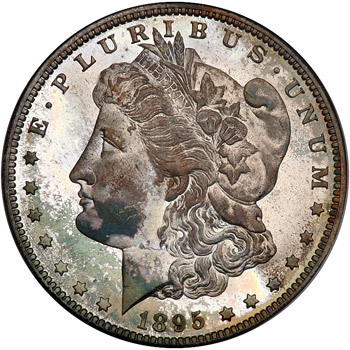 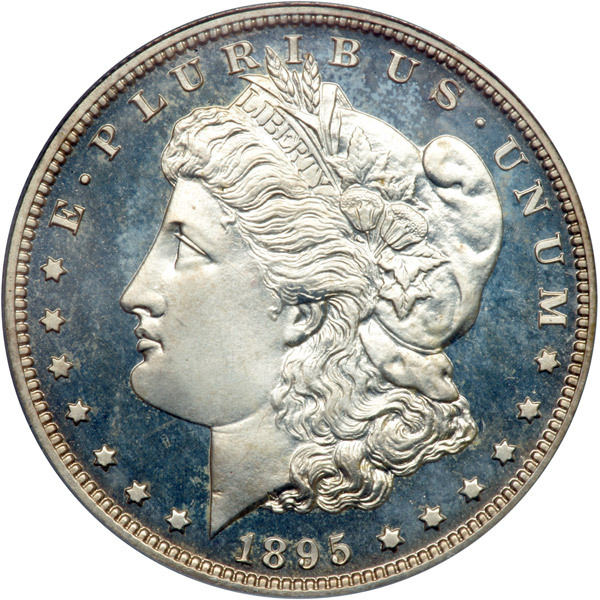 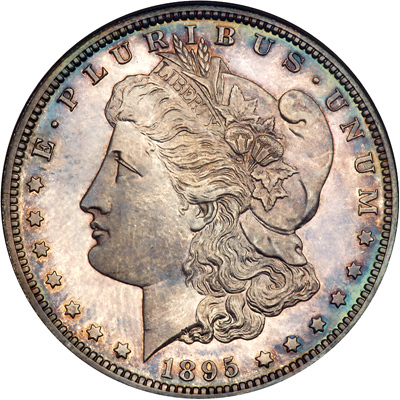 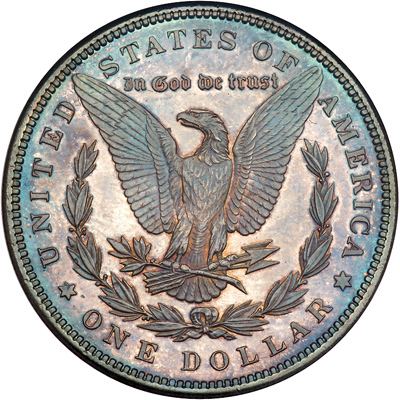 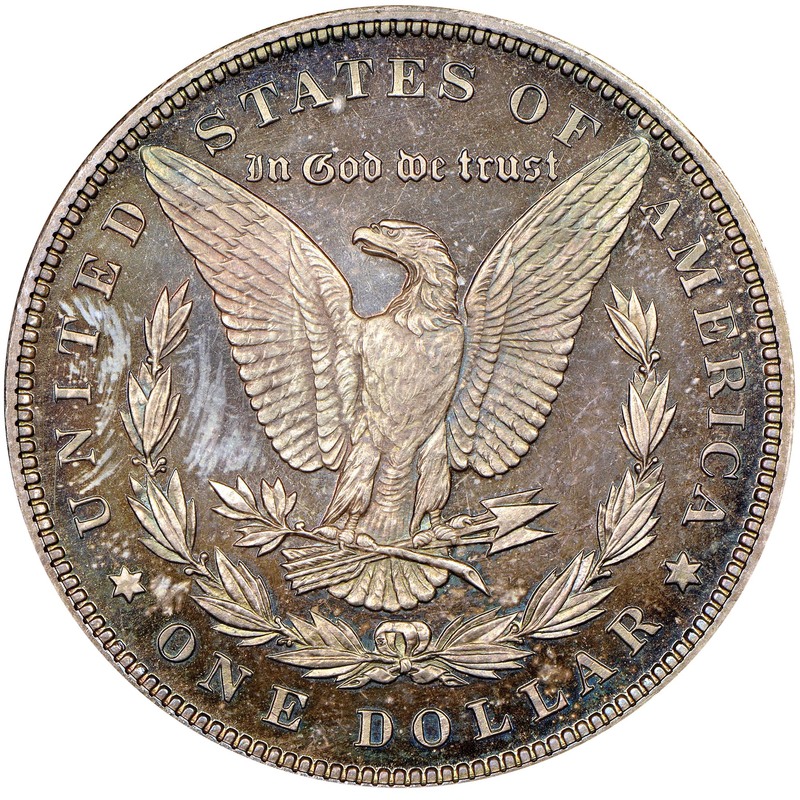 Due to the fact that no business strikes are known of the 1895 Morgan dollar, the proof issue has had huge upward pressure put on its value. 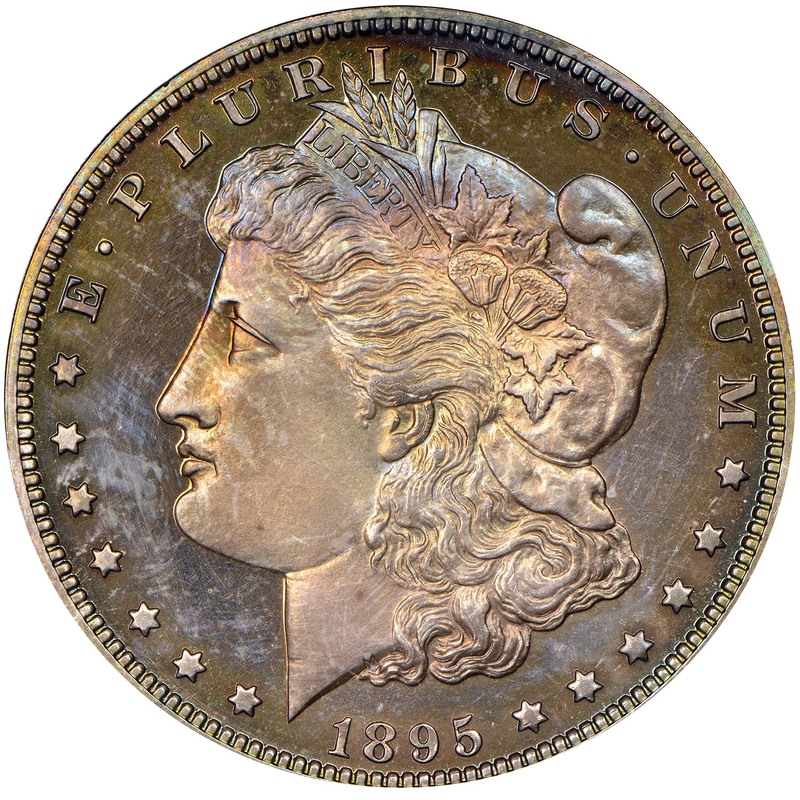 The 880 coin mintage, which is right in the middle of the pack for proof Morgan dollars, is simply not large enough to satisfy the huge demand there is for this issue. 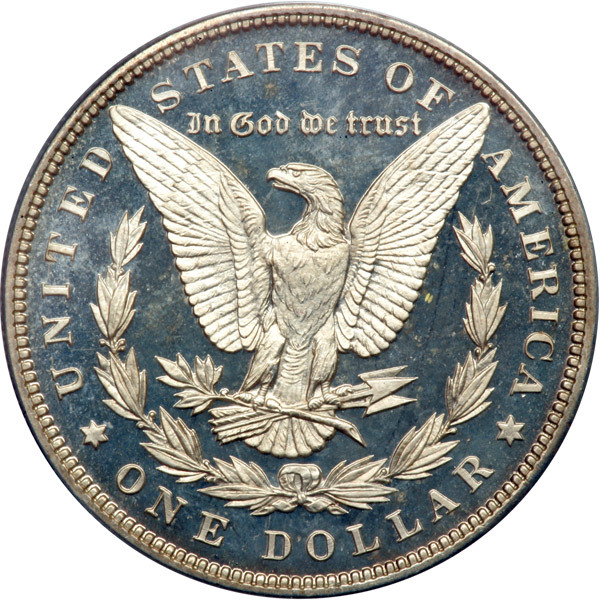 That means that one can expect to pay tens of thousands of dollars for an example in any grade. 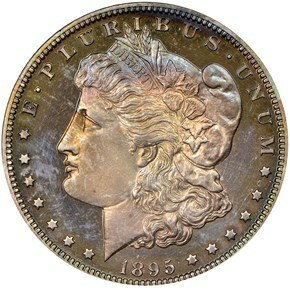 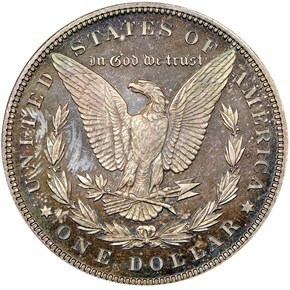 6/14/2012 — Heritage Long Beach Auction claims $12.6 Million. 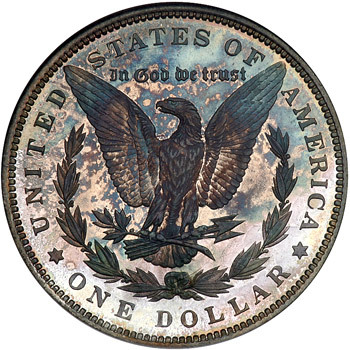 2012 American Eagle San Francisco Two–Coin Silver Proof Sets take flight.